Headed by producer Melissa Kelly, Factor 30 Films is a Western Australian based production company committed to producing screen content that engages, entertains and enlightens audiences worldwide. The company champions bold, creative storytelling with women in the lead on and off screen. Since launching in 2004 Factor 30 has produced feature films, documentaries, short films, web-series and television commercials. Recent productions include the 9 x AACTA award nominated feature film HOUNDS OF LOVE (Venice, Tribeca, SXSW, Sitges and Busan film festivals) starring Emma Booth, Stephen Curry, Ashleigh Cummings and Susie Porter; and the ABC iView comedy web-series, AUSSIE RANGERS starring Jon Bell, Shareena Clanton, Lisa Flanagan and Calen Tassone. Factor 30 Film’s productions have screened theatrically and at major international film festivals in Australia, North America, Europe, Asia and the United Kingdom and won numerous Australian and international screen and advertising industry awards. 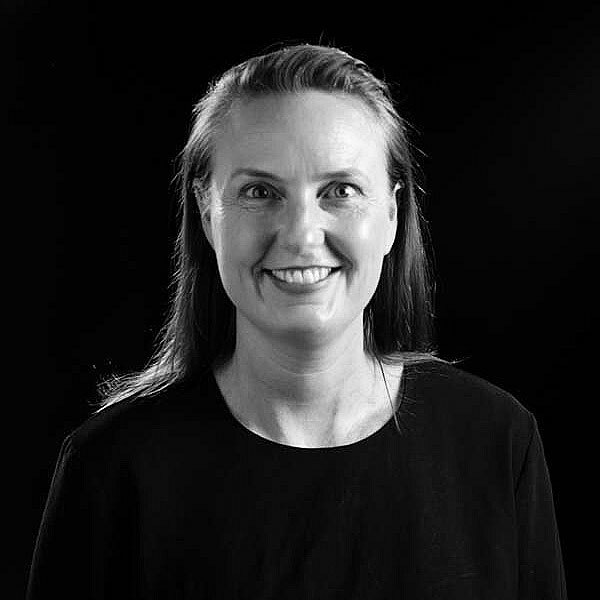 Company Principal Melissa Kelly has worked in the Australian screen industry for over twenty years and has developed and produced documentaries, short and feature film drama, television commercials and comedy-light entertainment. Melissa’s producer credits include the Tim Minchin TV series UPRIGHT for Foxtel and SkyUK, the AACTA award winning feature film HOUNDS OF LOVE (Venice International Film Festival, Busan, SXSW and Tribeca), I MET A GIRL starring Brenton Thwaites, Lily Sullivan and Joel Jackson, BLAME starring Kestie Morassi, Damian de Montemas and Ash Zukerman (Toronto, Melbourne, Dublin, Chicago), and the ABC iView series AUSSIE RANGERS with Lisa Flanagan, Jon Bell, Calen Tassone and Shareena Clanton. Melissa has been a lecturer in Producing at Notre Dame University, Murdoch University, the Film & Television Institute (FTI) and Perth TAFE. Melissa holds a Bachelor of Arts in Media and Communications from Murdoch University and studied Production Management at AFTRS. Melissa has been a member of Screen Producers Australia (SPA) since 2004 and was an FTI Board member from 2014 – 2016. In his more than twenty years in the screen industry Ryan has developed, financed and produced short and feature film dramas and produced multiple award-winning television commercials. 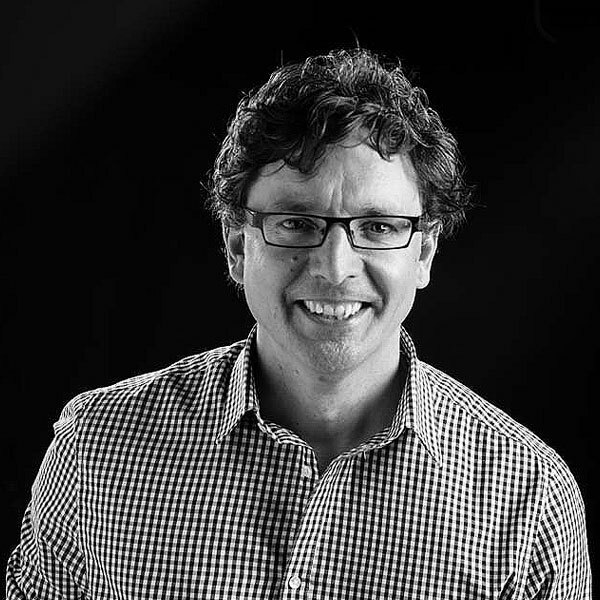 His producing credits include the feature films I MET A GIRL, BLAME and JUSTICE, and almost 200 commercials for clients including WA Tourism, Lotterywest, Bankwest, Brownes and Ikea. Ryan has worked at Screenwest at regular intervals since the late 1990’s and most recently was the agency’s Production Investment Manager for four years (2012-2016). In that time, he managed more than $20M of funding in documentary and drama productions with budgets totalling more than $150M. He also acted in the position of Director of Production where he oversaw the management of Screenwest’s production investment and business development funding programs and advised the agency’s Chief Executive and Board on related policy matters. From 2008-2011 Ryan was the Western Australian Chapter Head of Screen Producers Australia (SPA).